Life is so good right now. 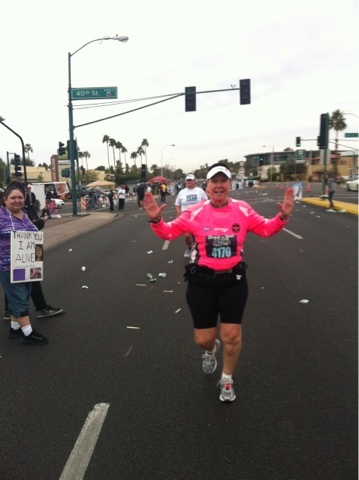 Looking forward to running my 259th marathon in 2 weeks and have several speaking opportunities planned! 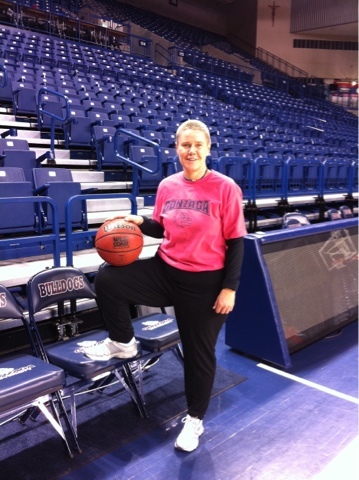 What a wonderful opportunity to share a few words of inspiration with the Gonzaga Women's basketball team this morning at their shoot around prior to the Breast Cancer Awareness game today. Yes, I am the short one in pink in this photo! 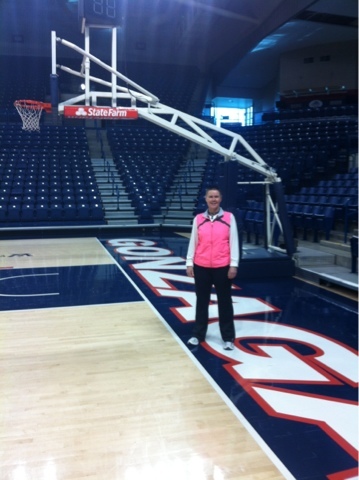 This Saturday, February 18th at 2pm is the Gonzaga Women's Basketball Breast Cancer Awareness game! I am excited to speak to the team at their morning shoot around! Come enjoy the game and wear your pink! Out on the northern part of the Centennial Trail today. 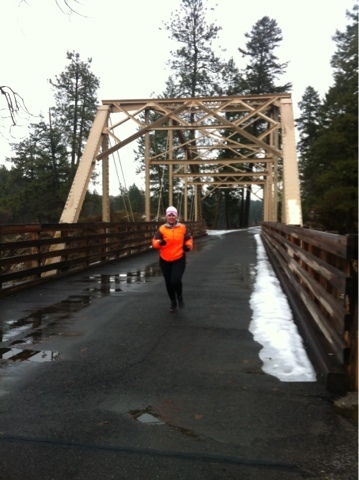 This is the first section of the Centennial Trail Ultra Run I will be doing on March 3rd. Here is the link to my KHQ commercial that will start airing tomorrow. 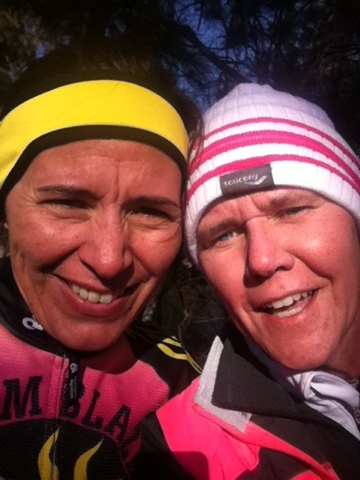 Had a great 12-13 mile run with Kim Dotson this morning. 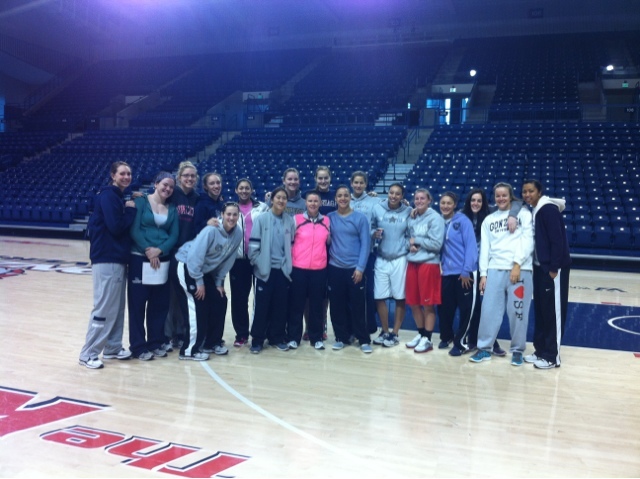 Now at the Gonzaga Women's Basketball game! What a way to celebrate World Cancer Day! 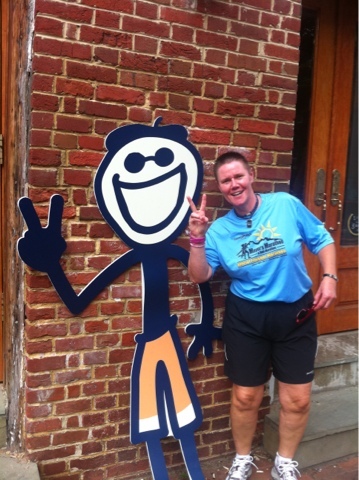 Thanks for the Awesome run Kim! Today is World Cancer Day! Celebrate by giving a cancer survivor a hug today!